Every year around this time, I like to tackle a new spring project. It’s usually some way to brighten up or add more life to my home. This year I am going to give my sun room some much needed TLC. It has been neglected for far too long and now is the perfect time to give it a makeover. 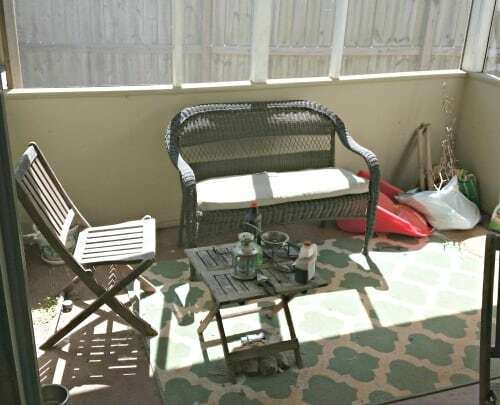 Now that I have turned blogging into my job, I want to make my sun room a space where I can sit and get some work done while still enjoying the beautiful weather we are having. I hate being stuck inside all day! The room is screened in so that I can feel the cool breeze and hear the birds chirping. It is just a really great room that I need to take advantage of. My daughter’s sandbox is right outside of it so she can play while I get some work done. I have been checking out the HGTV website for some decor inspiration. I wish I had a sense of style when it comes to decor but it is not one of my strengths. I found some amazing ideas on their site. I really love the blues and teals that seem to be on trend this year. I would like to incorporate that into my sun room. I do have a cute wicker settee that I purchased last year. I need to get some new cushions and pillows for it. The cushion has an oil stain so I had to turn it over. I want to get some fun bright colors to make the space come alive. I have been checking out the At Home website to get some inspiration as well. I get to go shopping for some new furniture and decor at their store very soon and I am so excited! I love that they have really affordable home decor and it is all so cute. 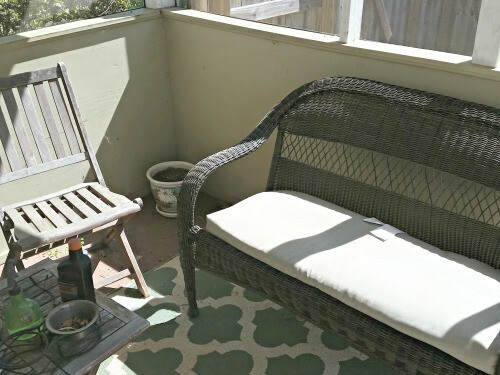 I saw some cute lattice tables that I would love as well as adding a wicker rocking chair so that I can sit outside and read to my little girl. I’ve been looking at their website and I saw some cute wall decor that I’d love for the room too! There is just so much I want to get! I could spend all day looking at their site. I also want to get a cute container to keep all of my gardening tools in. Right now I just have them thrown on a side table and pick them up as I go out. I really need to get organized! The room also needs a good wipe down. 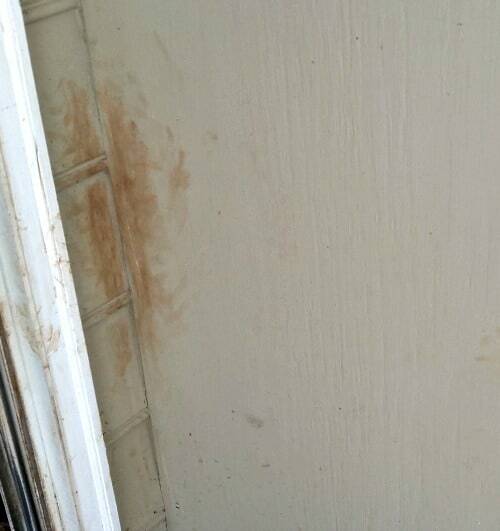 The dogs really got it dirty and scraped mud all on the walls this winter. I think after I give it a good cleaning and get some adorable furniture and decor at At Home, my sun room is going to look great. It will finally be a place I look forward to using and will give me my own relaxing space. It may even inspire some awesome blog posts! Look for my post in the next week or two about my At Home shopping trip. 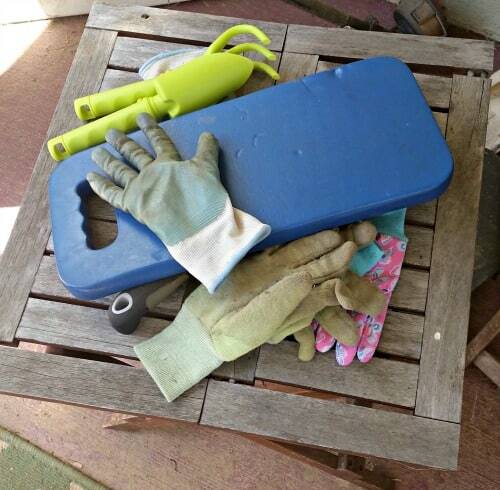 I’ll show you all of the amazing things they have that you can use to transform your own outdoor space!